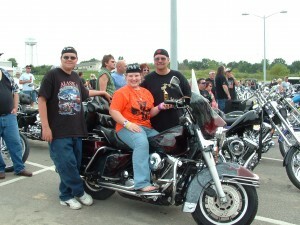 Jan and I had been on the Bikers for Babies ride in 2005 and were planning on going again in 2006. 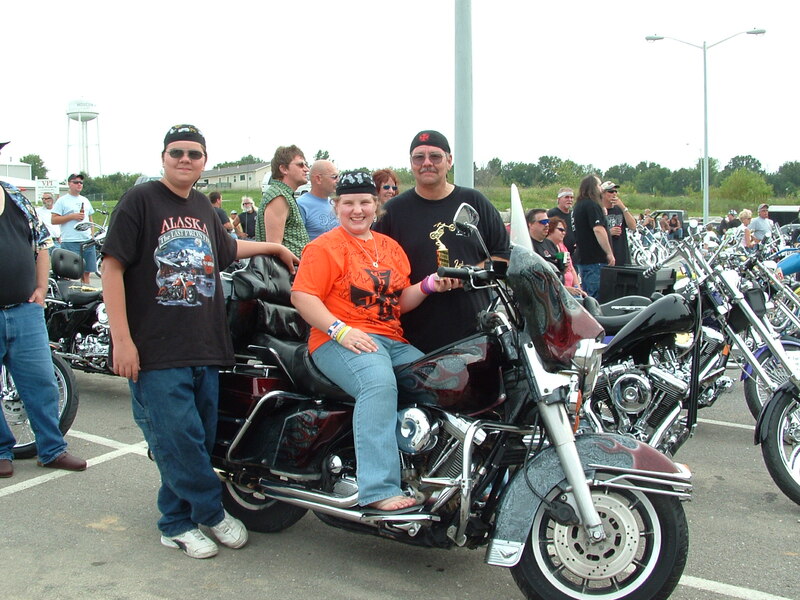 Tiny, as many of you may know, was very heavily involved in Bikers for Babies. Tiny had stopped by the shop quite a few times earlier in the year and really talked up all the good that the March of Dimes was doing for infants, so Jan & I thought it a worthy cause. Entertainment was Ben Wah Bob. More time meant more goodies were collect as door prizes. I tried being more organized with my volunteers and found our micro managing does not workJ A valuable lesson that has served me well in the following years. This first fundraiser was thrown together fairly quickly as we had only been open since March of 2005. I knew Cassie from both Sacred Heart Parish and Troy Buchanan High School. Cassie had a brain tumor and we decided to do what we could to raise money to offset the cost of her rising medical bills. Cassie was a vibrant young lady always with a smile to give. She will be missed. A fellow parishioner, Dale Hollis, provided the entertainment as a DJ that first year. Our new vendors sent us some goodies for giveaways. 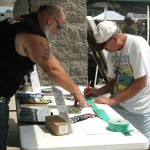 We contacted local organizations and asked them to come and set up tables and had a few vendors. I found out what a giving community we live in and how valuable my volunteers are. 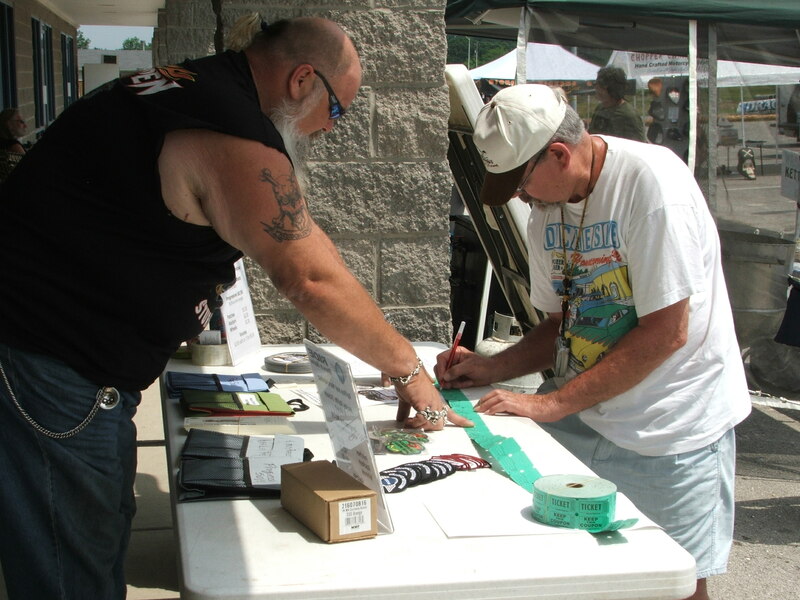 And thus was born the annual Chariots of Fire Customs LLC Motorcycle Show!